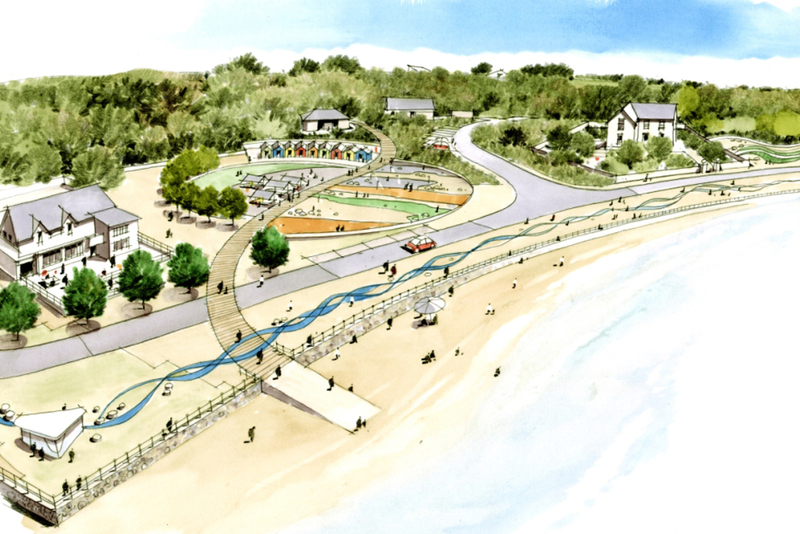 Following on from the successful completion of the first phase of Anglesey County Councils ongoing project to maximise the economic impact of Anglesey’s coastline, we were reappointed to develop of second phase project portfolio which would subsequently be used to apply for further funding. The brief this time around was more focused and centred on a number of predetermined areas along the islands coast where the Council wished to develop or improve tourism related facilities. 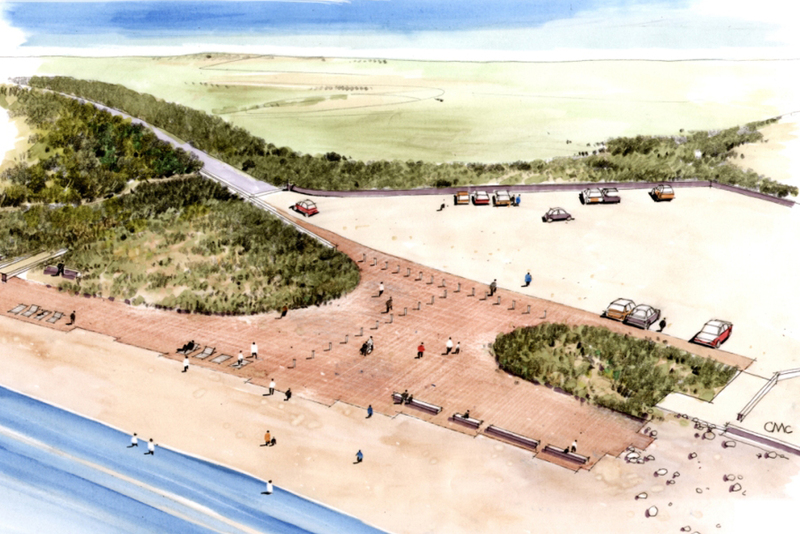 We were tasked with identifying a series of options for each site and developing the preferred option to a point where planning permission or a marine licence could be sort. 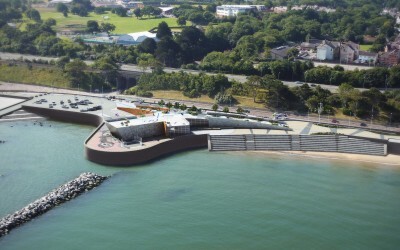 As with the first phase of this project we headed up a team of marine engineers and tourism consultants tasks with assessing all aspects of the proposed projects including design, consultation and economic standing. Proposals for the creation of an artificial dive reef off Trearddur Bay using a decommissioned British naval ship. 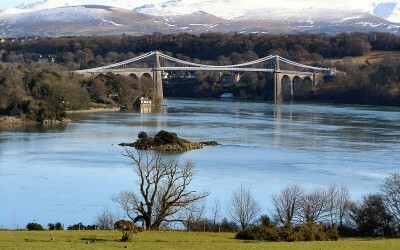 Since finishing this project Anglesey County Council have successfully applied for funding to deliver a number of the projects listed above and we look forward to seeing our proposals realised for a second time around.